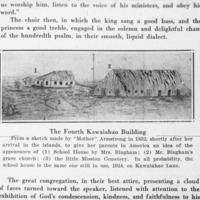 N-0006 - Second Kawaiahao Church : from Eveleth's "History of the Sandwich Islands". Photograph. 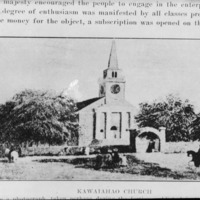 N-0007 - Second Kawaiahao Church Photograph. 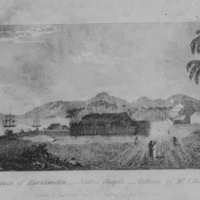 N-0008 - Kawaiahao Church, fourth. Photograph. 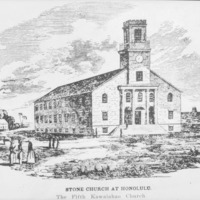 N-0009 - Kawaiahao Church, fourth. Photograph. 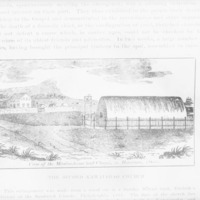 N-0010 - Kawaiahao Church, fifth, 1840. Photograph. 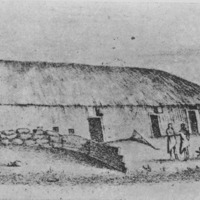 N-0011 - Kawaiahao Church, fifth, 1840. Photograph. 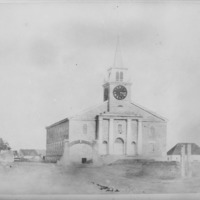 N-0012 - Kawaiahao Church, fifth, 1863. Photograph. 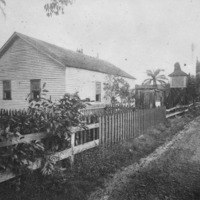 N-0013 - Kawaiahao Church, 1870s. Photograph. 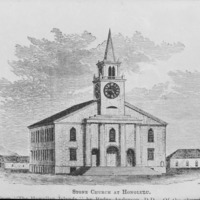 N-0014 - Maemae Church. Photograph. 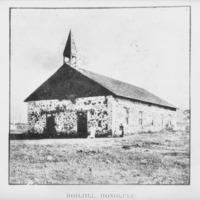 N-0015 - Moiliili Church Photograph.